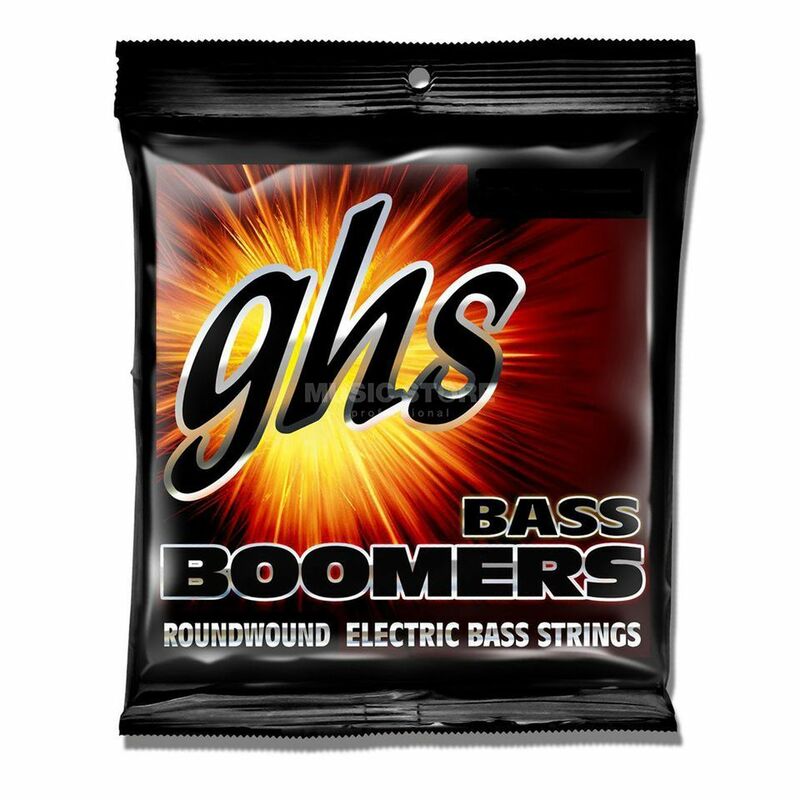 The GHS Bass Boomers 18-50 Long Scale Plus deliver brilliance, volume, sustain and strength. Have used this set of string to turn a Sigma acoustic bass into a piccolo bass. The strings were easy to fit (I didn't change the nut - the strings rest in the standard nut, and that works just fine. The truss rod needed an adjustment). The thin strings are very different to play than ordinary bass strings, but I found it rather easy to adjust to it. When this set of strings is dead, I think I will replace them with another set of identical Bass Boomers.